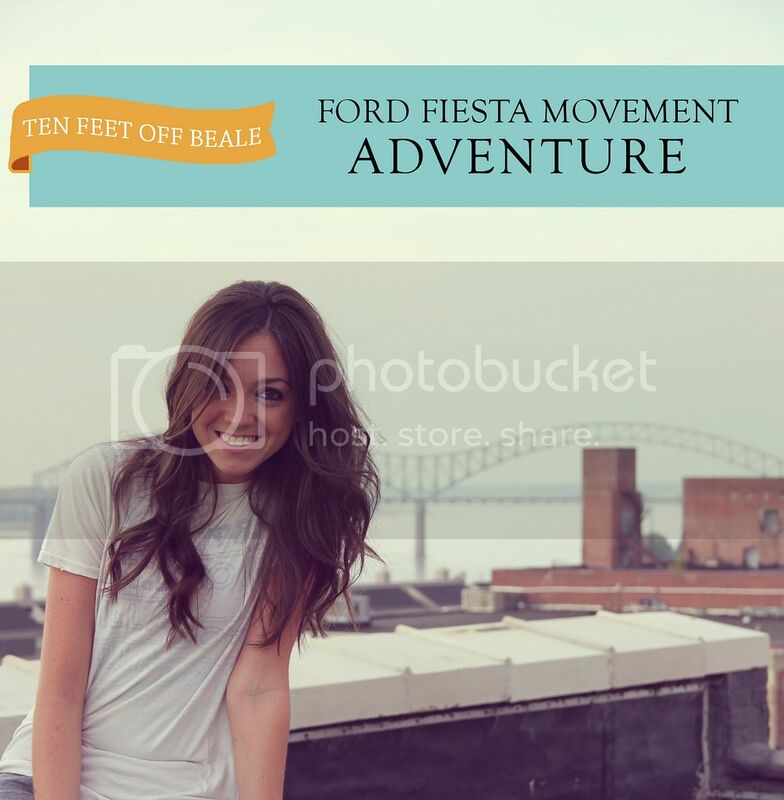 Ten Feet Off Beale: Ford Fiesta Movement: Adventure is Out There! Ford Fiesta Movement: Adventure is Out There! Ford is celebrating the new 2014 Fiesta with the Ford Fiesta Movement (doesn't that sound fun?). As a fiance to a Ford driver, I'm pretty excited to have the opportunity to share this movement with you. The Ford Fiesta Movement is all about the exciting adventures we find in life and getting out there and really living. For the next four months, Ford is giving us a theme to come up with something awesome (and out of the box) to do! This month's theme is Adventure. Now, I need your help. I am going to go on an adventure but I want YOU (yes, you) to help me pick which adventure I should go on. So, if you please, leave a comment with a fun adventure you think I should go on within the next few days. It could be anything (pretty much hah)..
Should I go on a hike? Cook something crazy? Visit a museum? Nope. Not that. Won't do that! Leave a comment with your suggestions! I'm ready to get out there and have an adventure (except probably downhill mountain biking)! This is a sponsored post and I was compensated for my participation. The opinions expressed are my own. I am simply supporting the official Ford Fiesta Movement. How fun...I vote bungee jummmpinnngg!